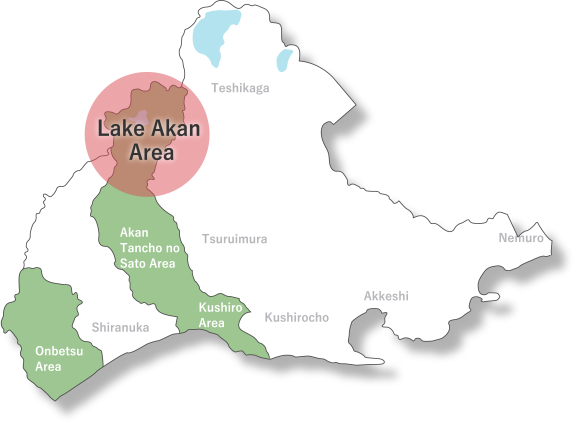 The first thing that comes to mind when you hear the word Akan may be hot springs, marimo, Lake Akan. Hokkaido’s grand nature provides a whole different scale than Honshu, but one which is reasonable for accommodating visits from abroad. Here, we will take a closer look at the exciting destinations and elements that make up the Akan area.